What do you see? Seats in a theater? The coat of scales of a fish? 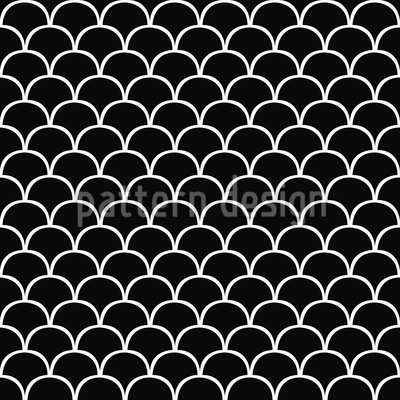 A chainmail pattern? It's up to you.